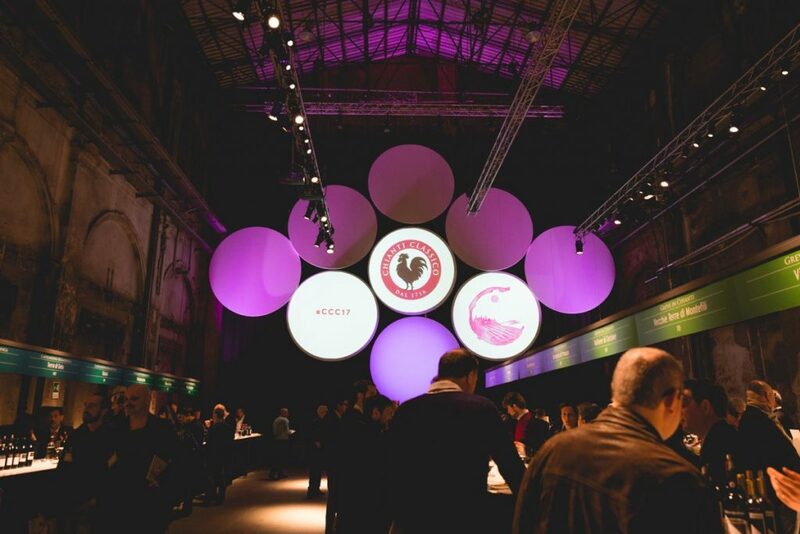 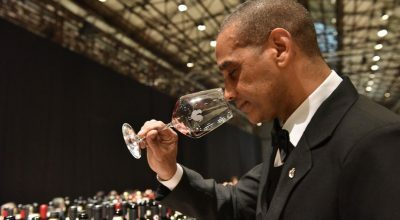 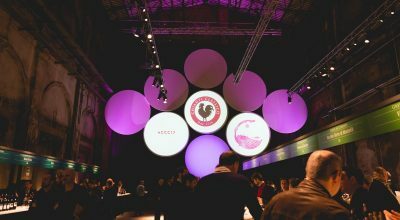 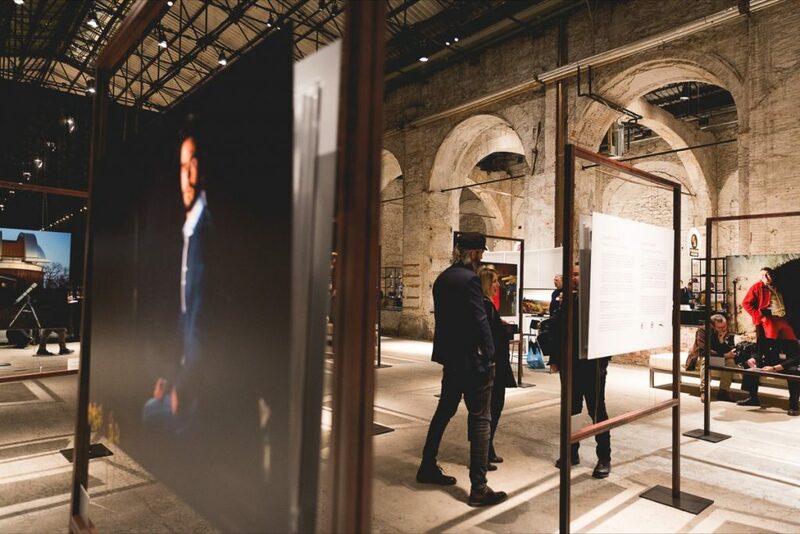 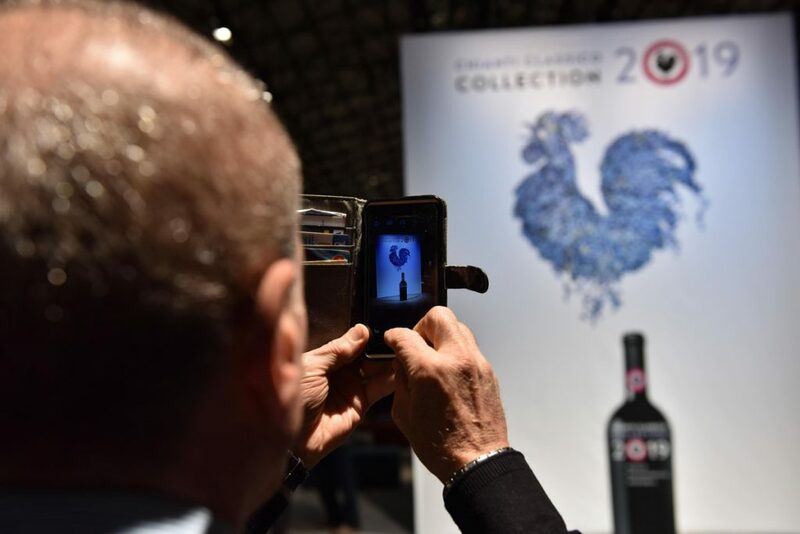 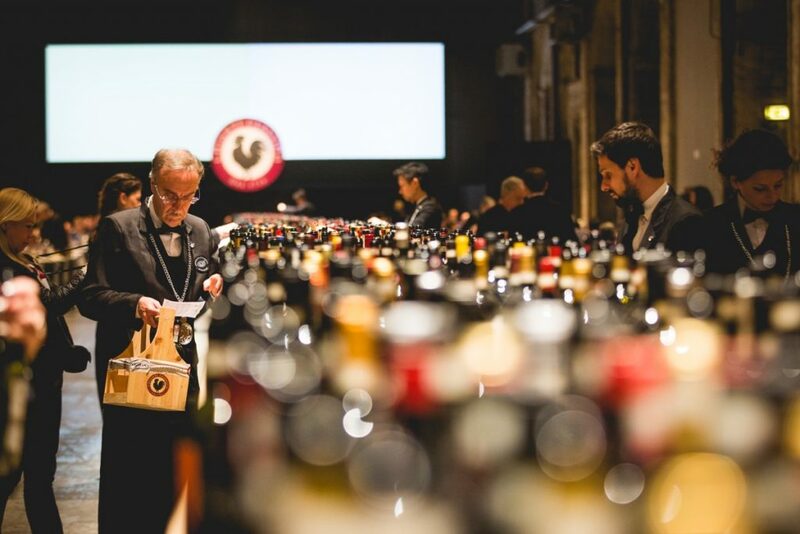 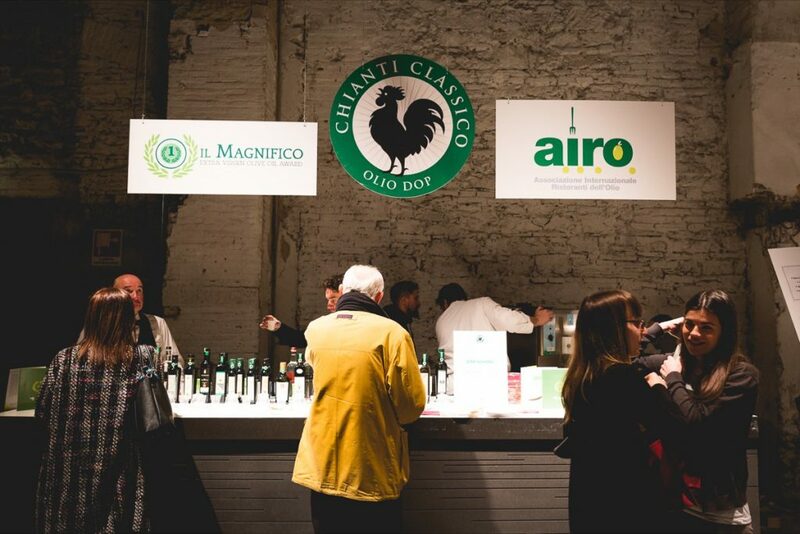 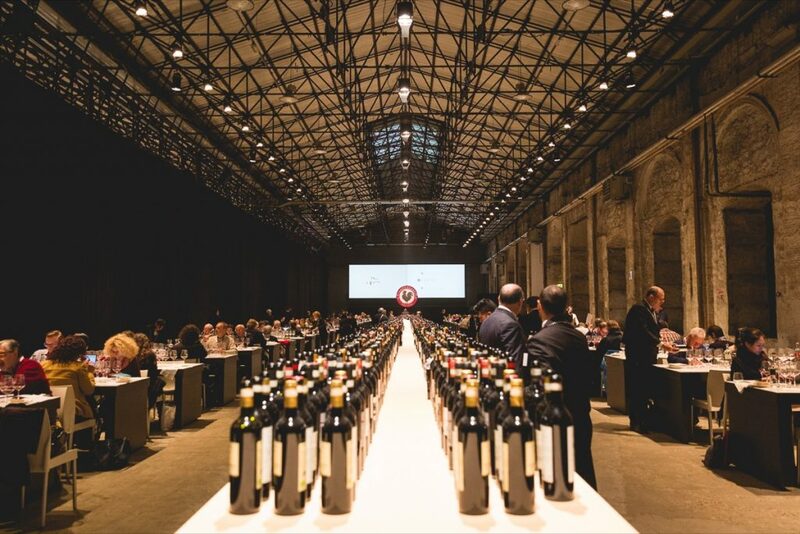 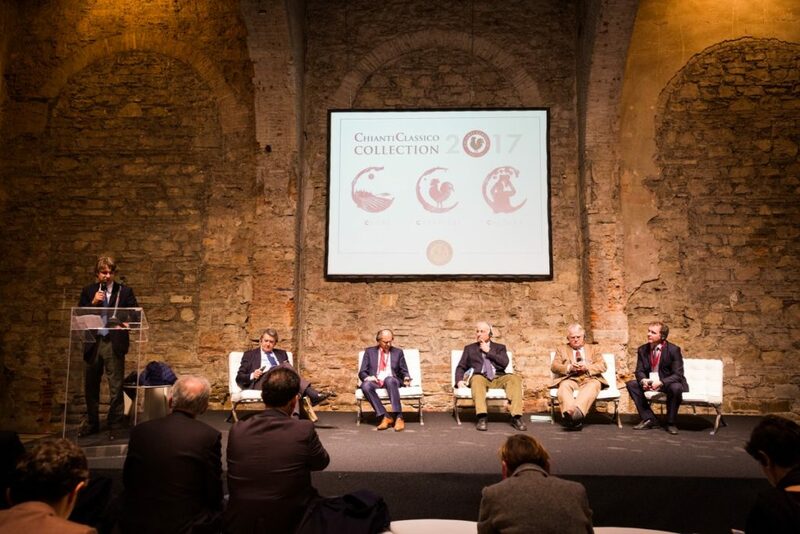 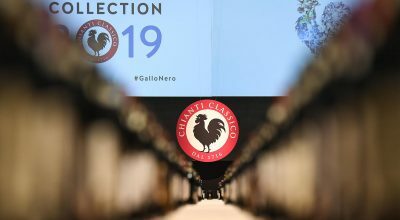 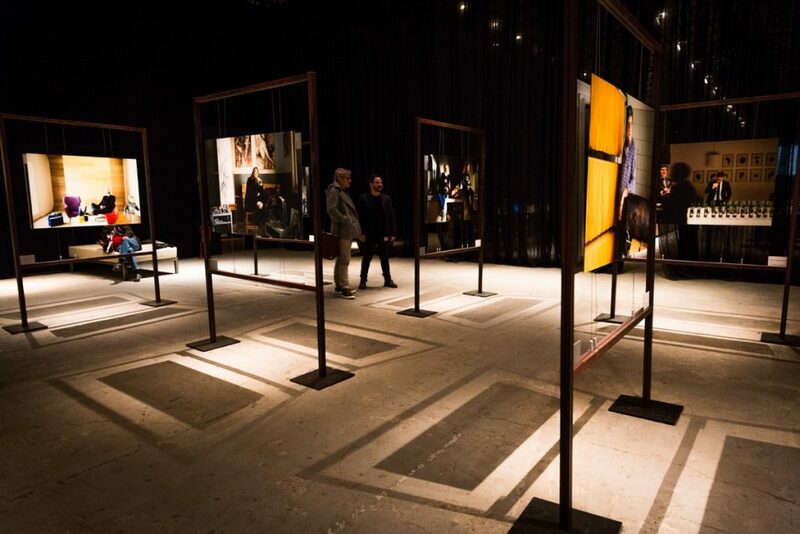 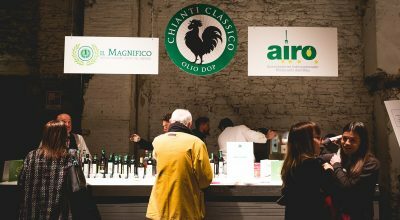 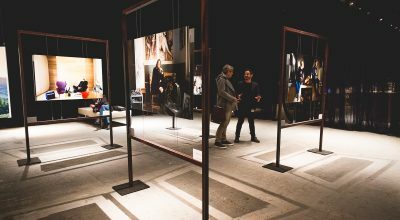 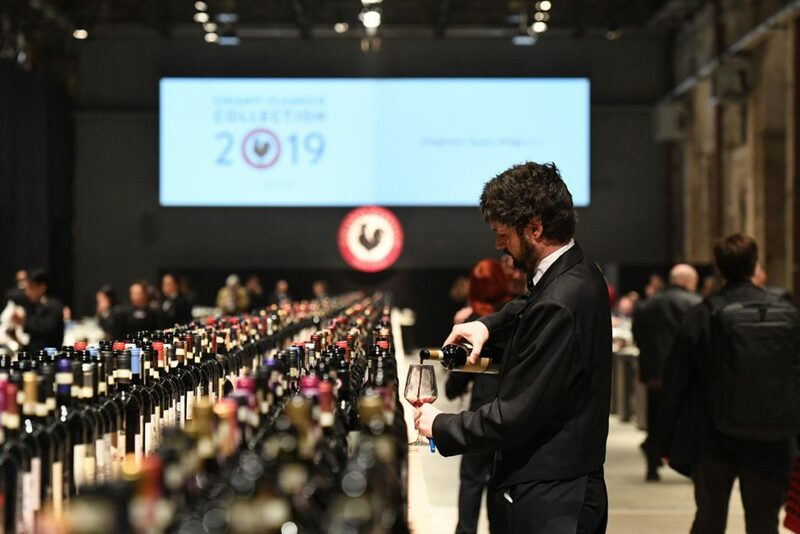 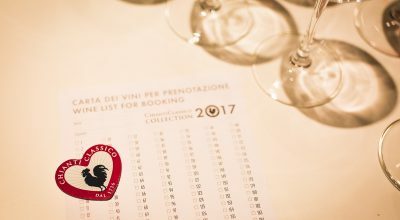 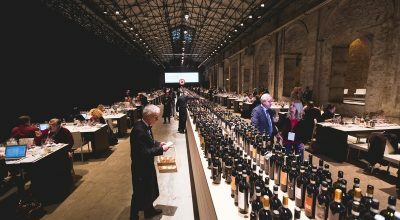 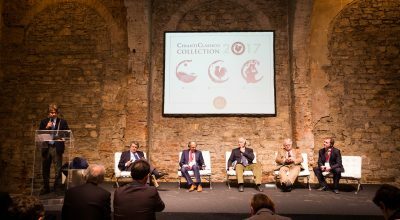 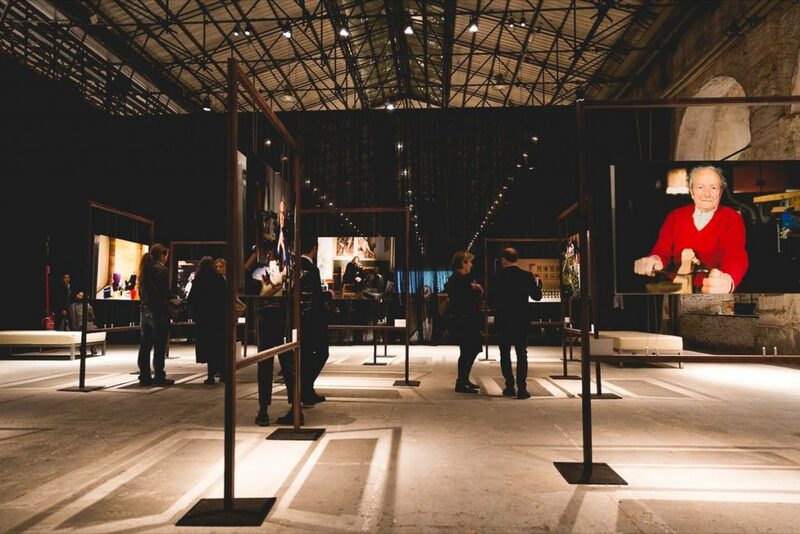 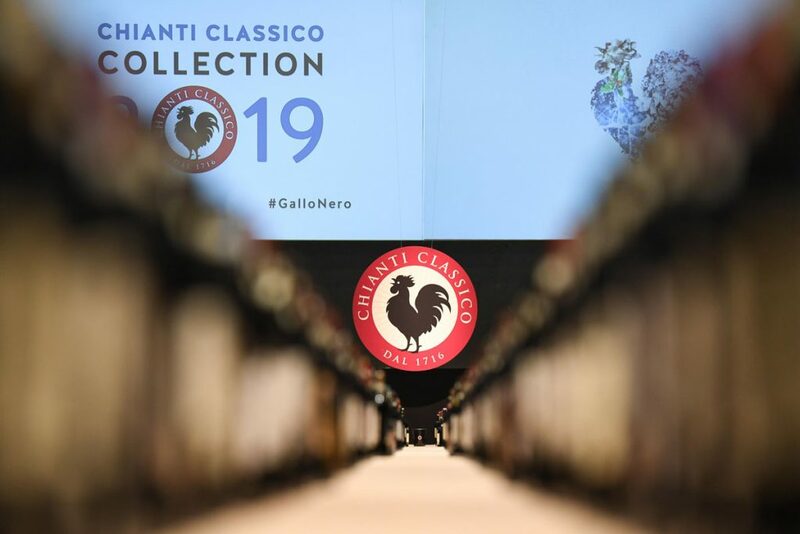 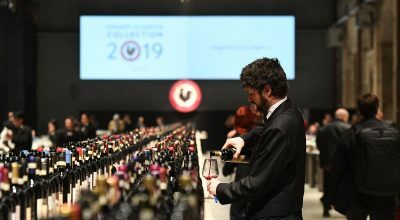 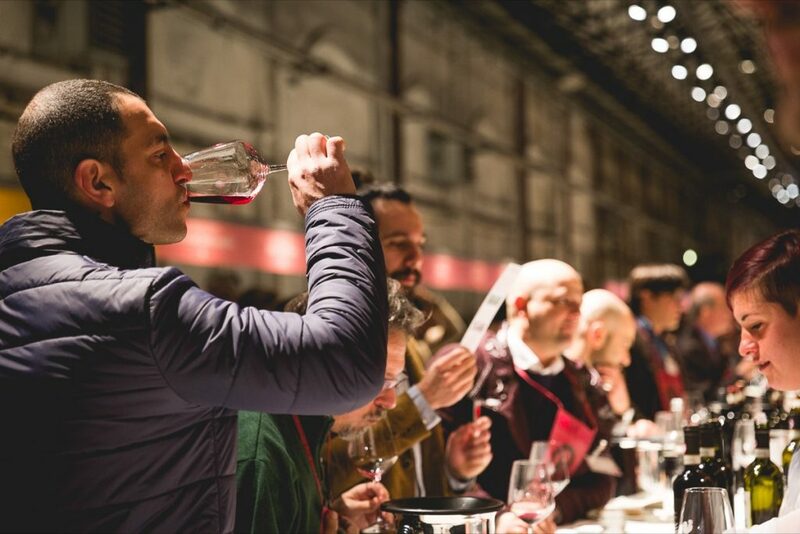 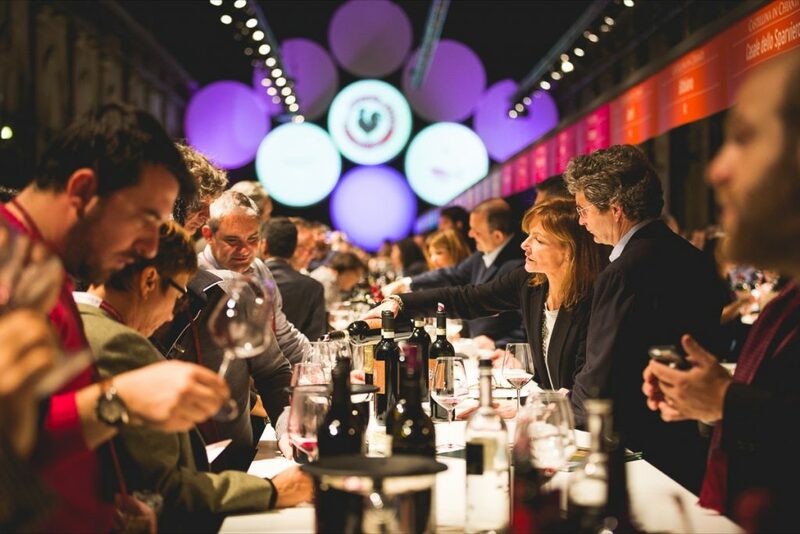 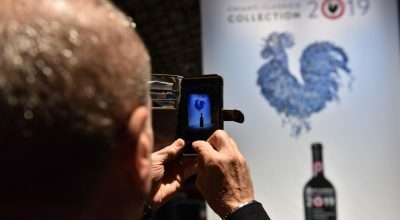 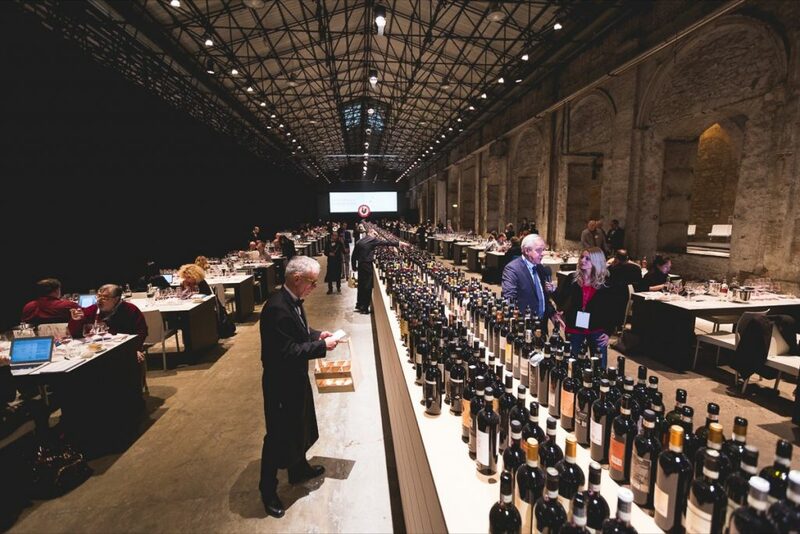 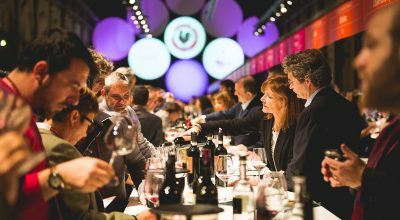 In Florence, on February 11th and 12th, the latest Chianti Classico labels have been presented the Stazione Leopolda. 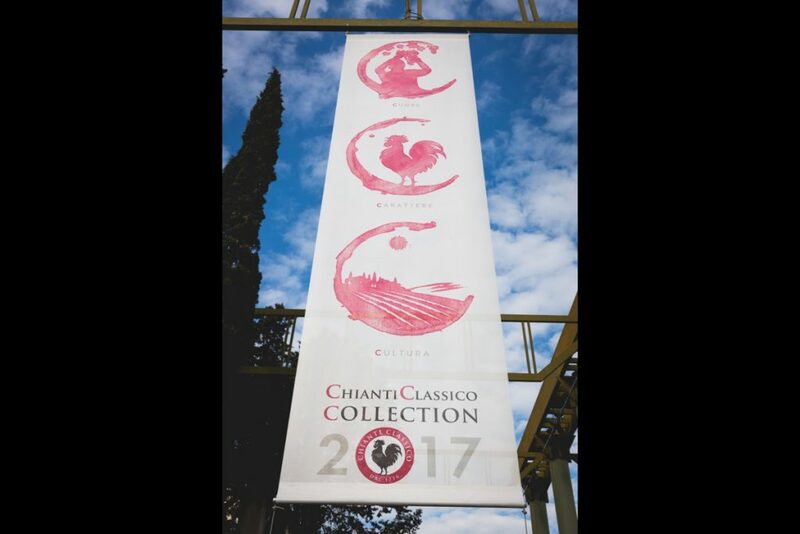 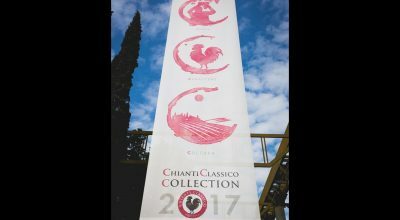 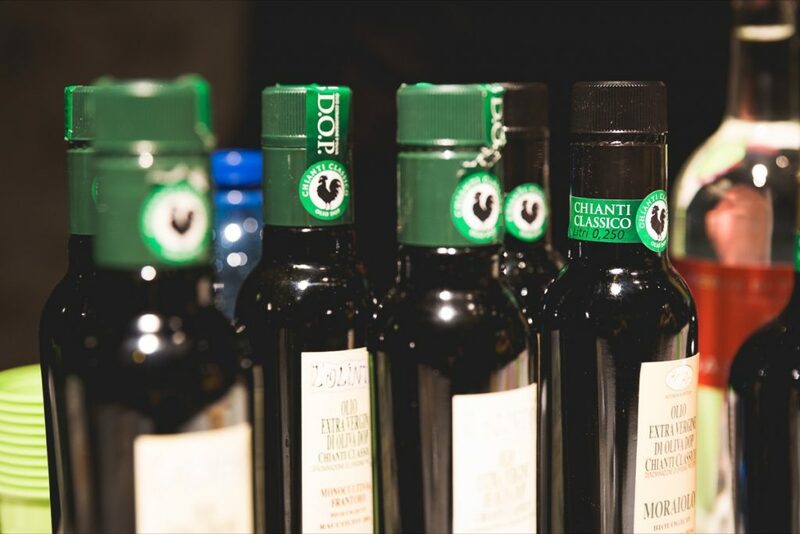 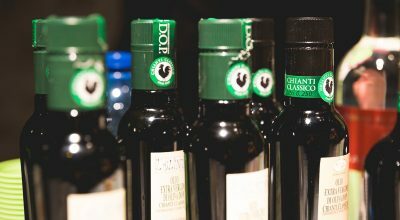 It has been presented also the Chianti Classico PDO Olive Oil, harvest 2018. 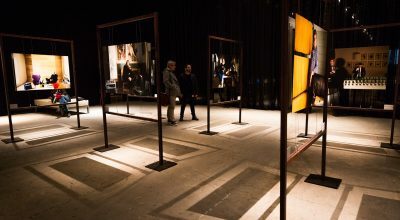 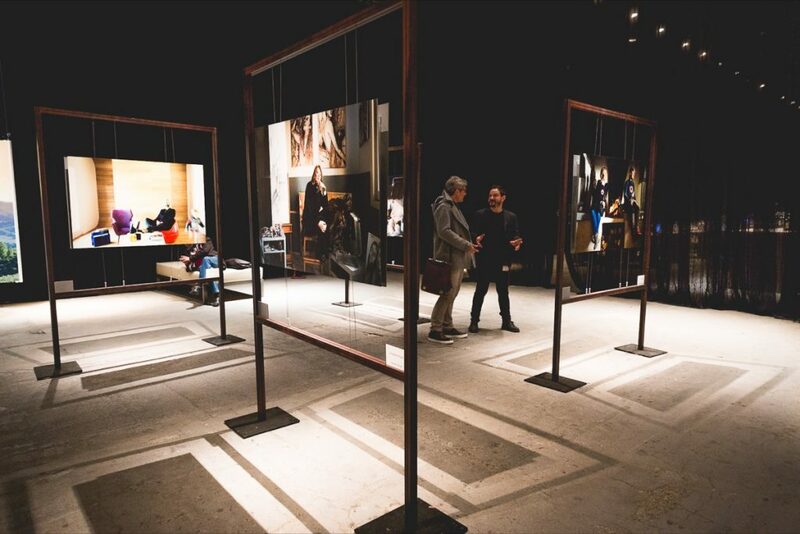 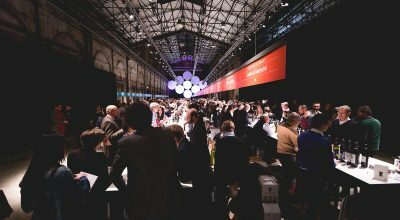 – 2-day event with 197 producers and 731 labels. 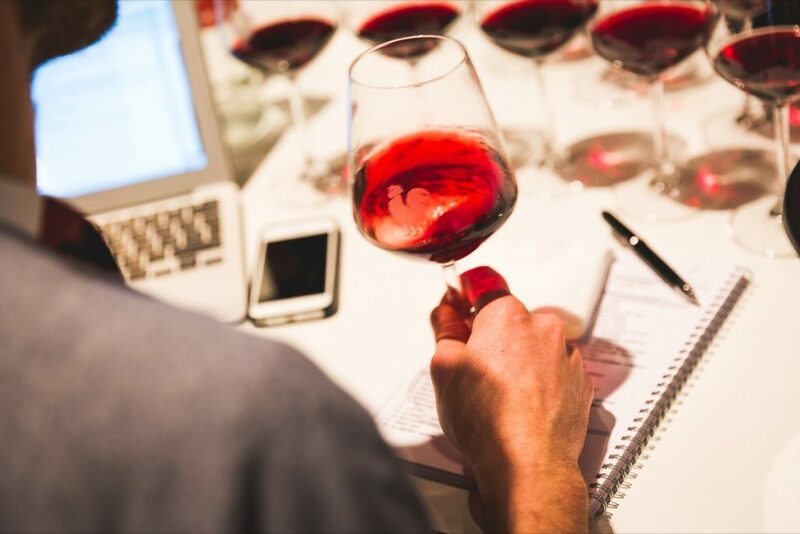 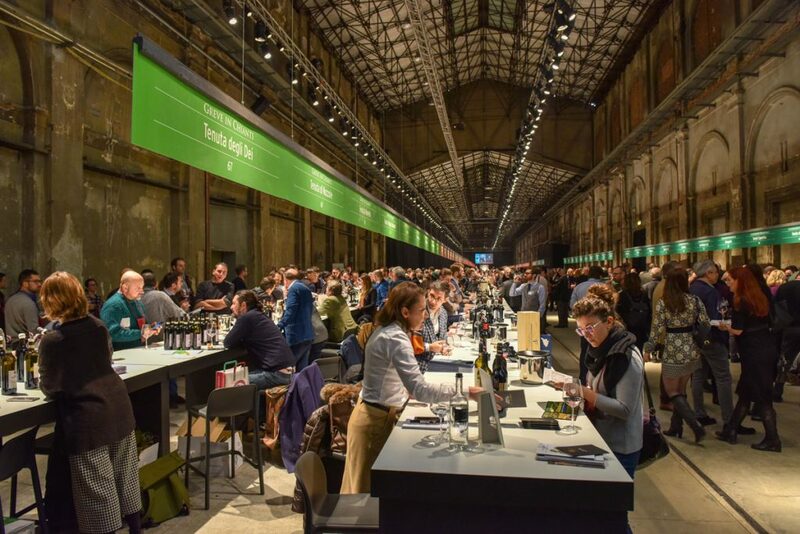 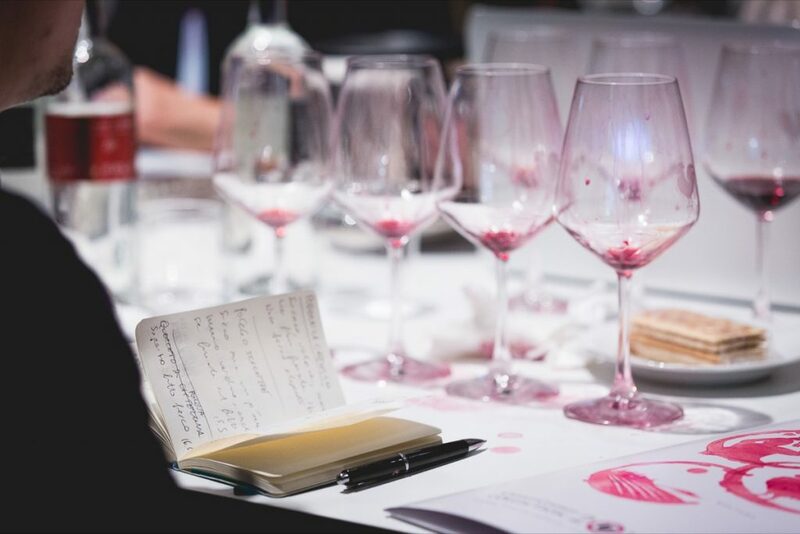 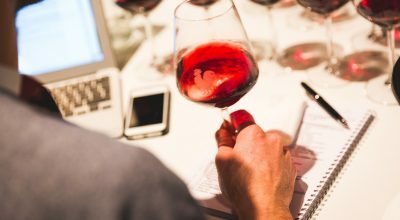 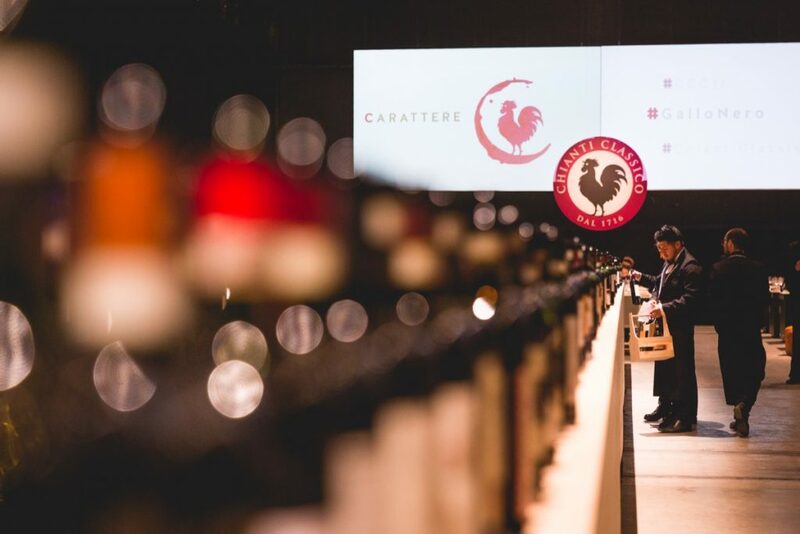 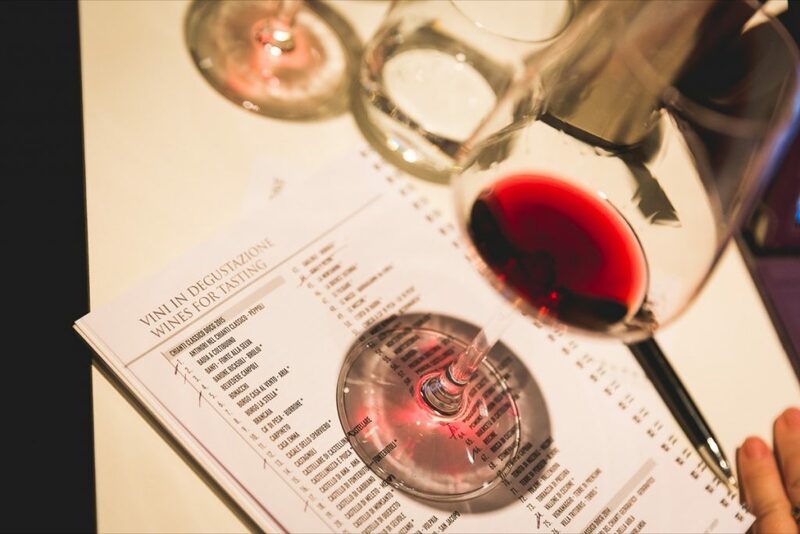 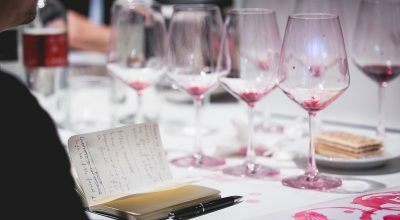 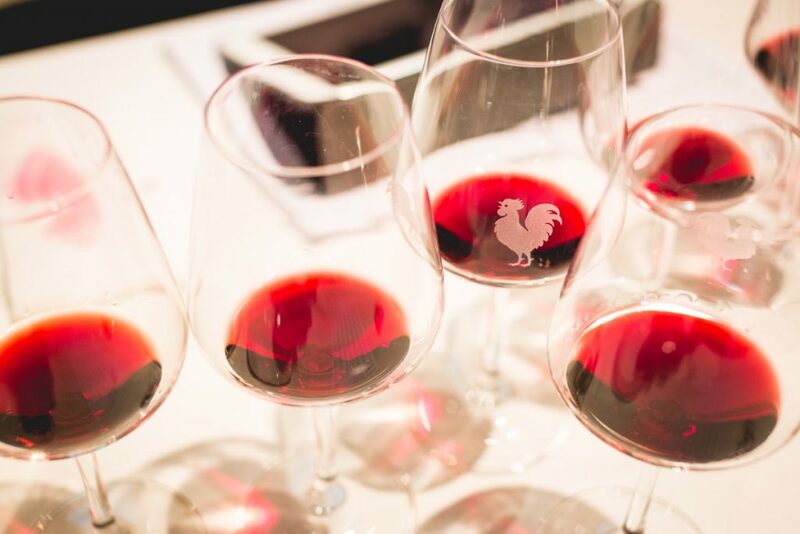 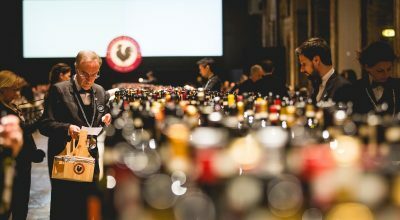 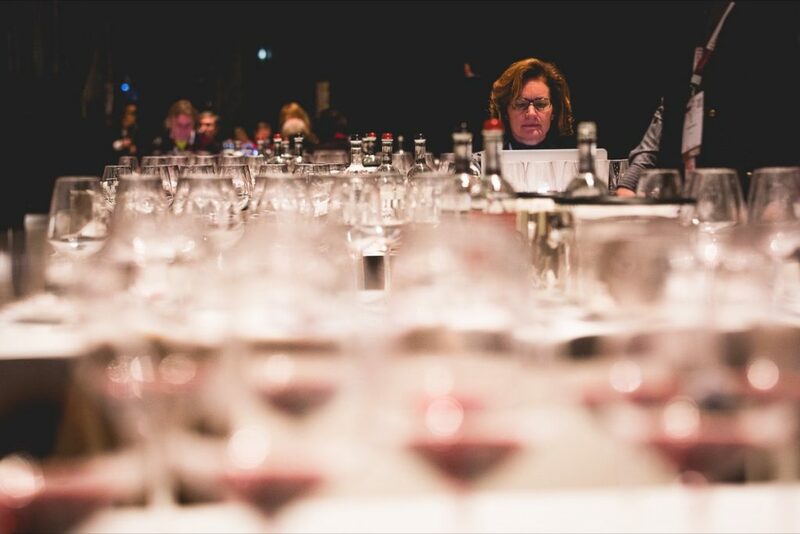 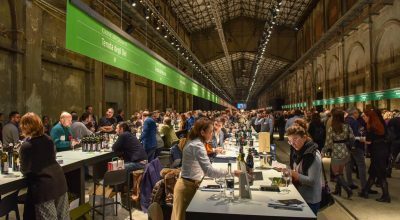 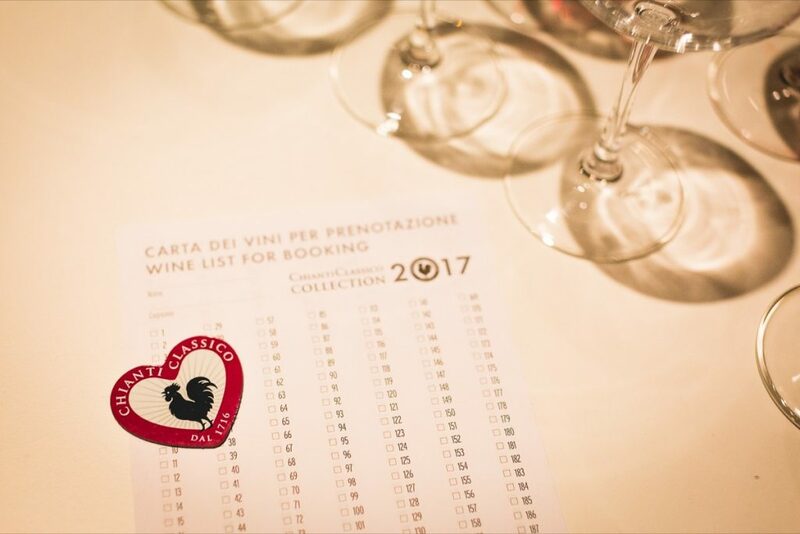 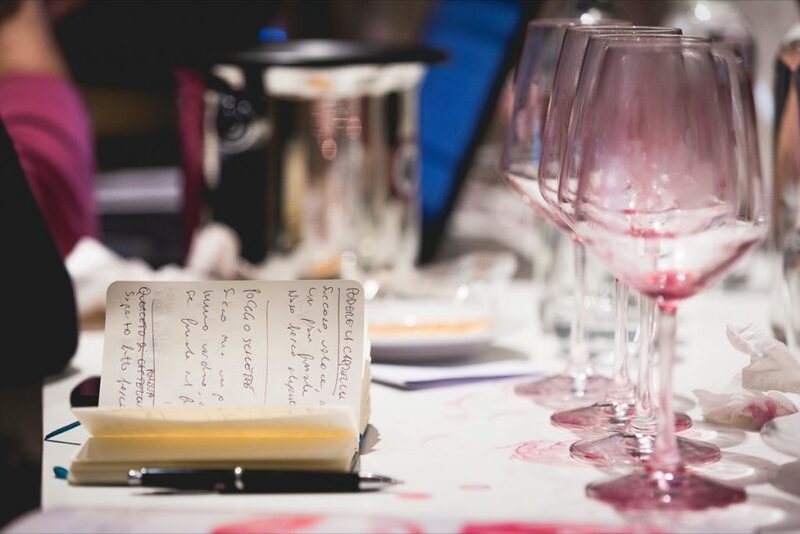 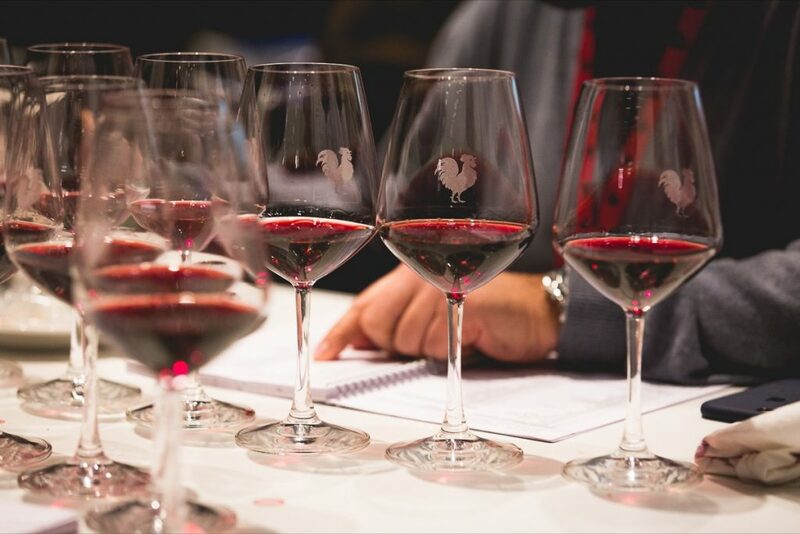 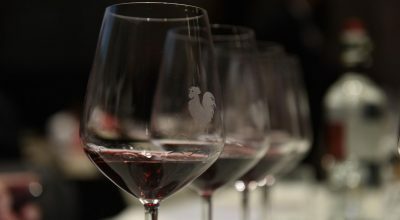 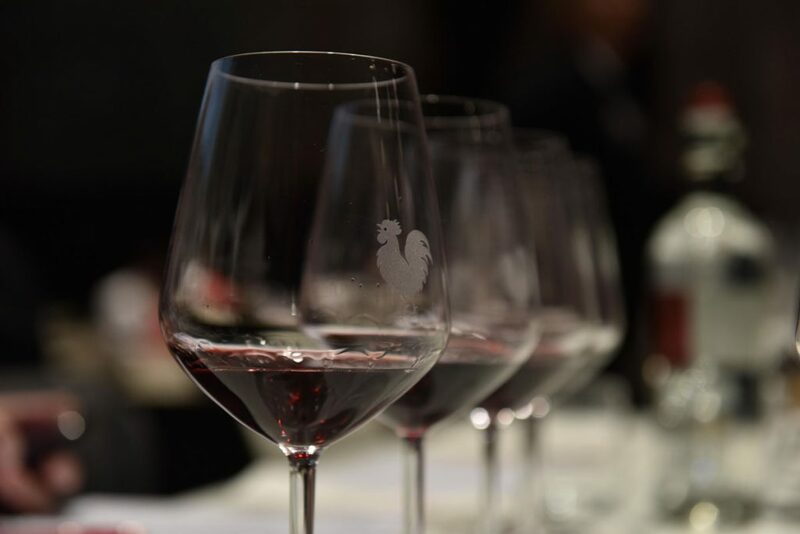 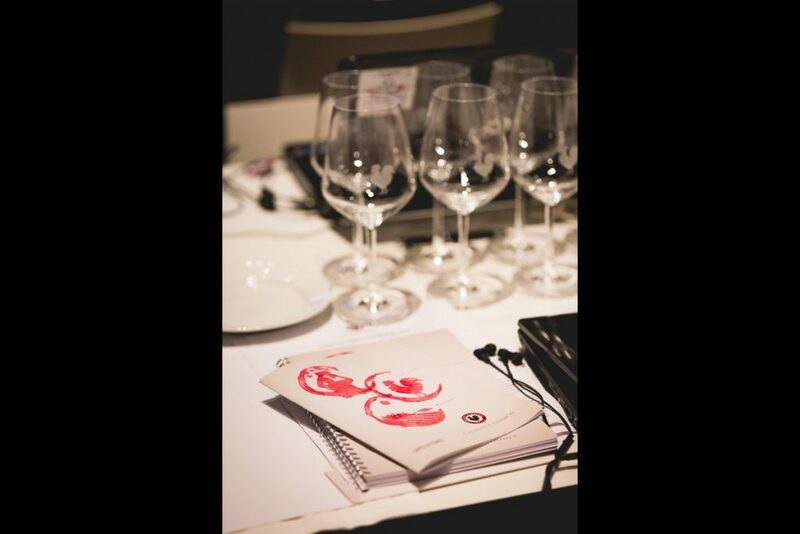 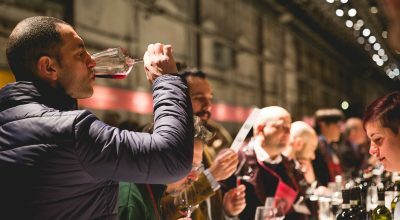 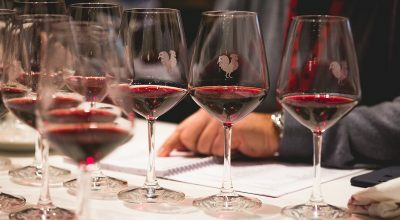 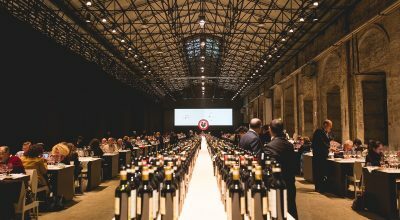 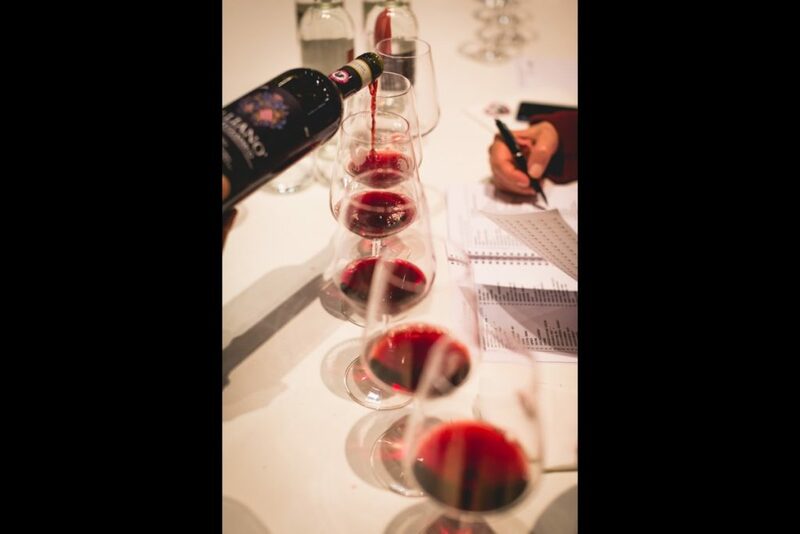 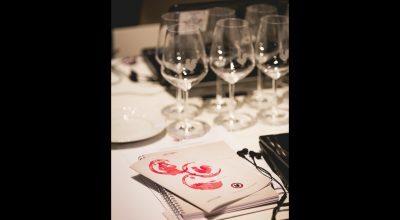 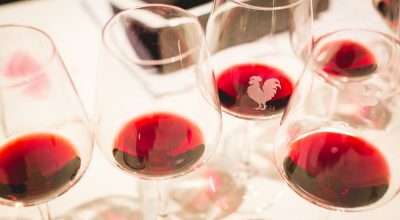 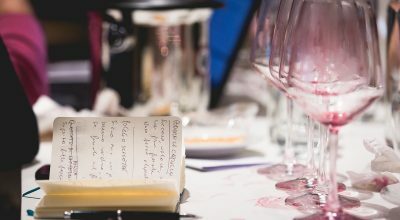 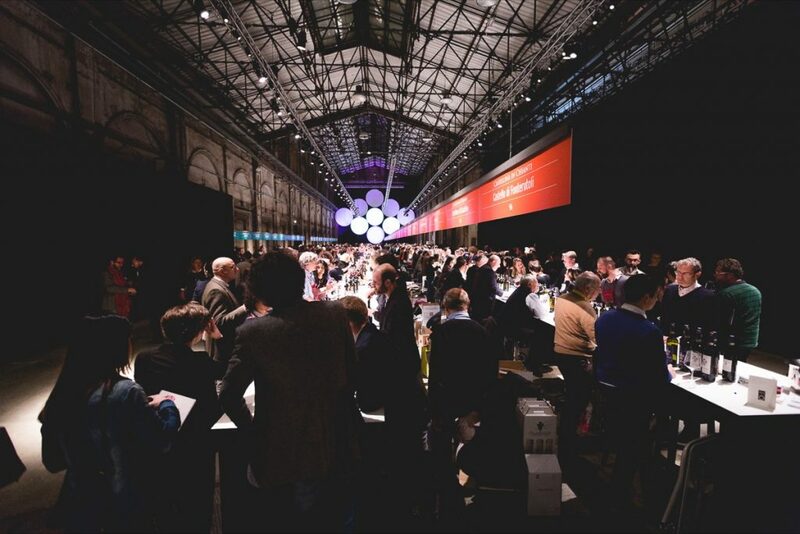 – More than 300 journalists, about 2000 trade professionals and more than 500 wine lovers. 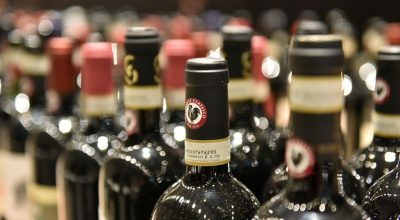 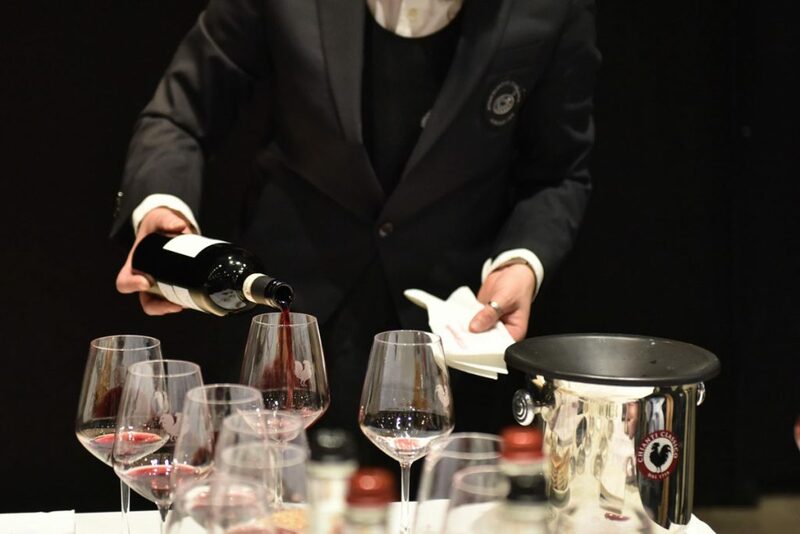 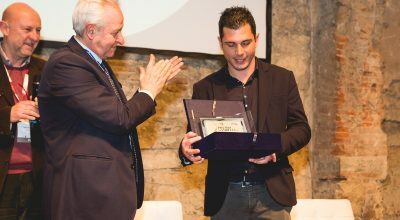 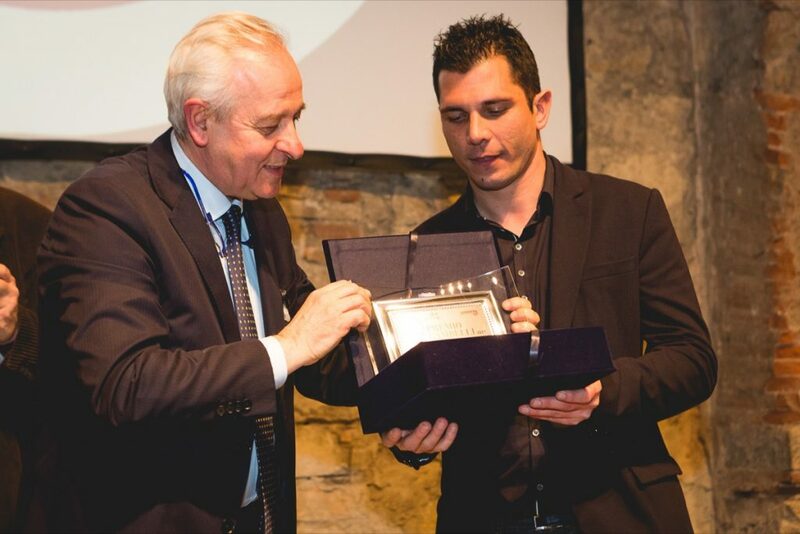 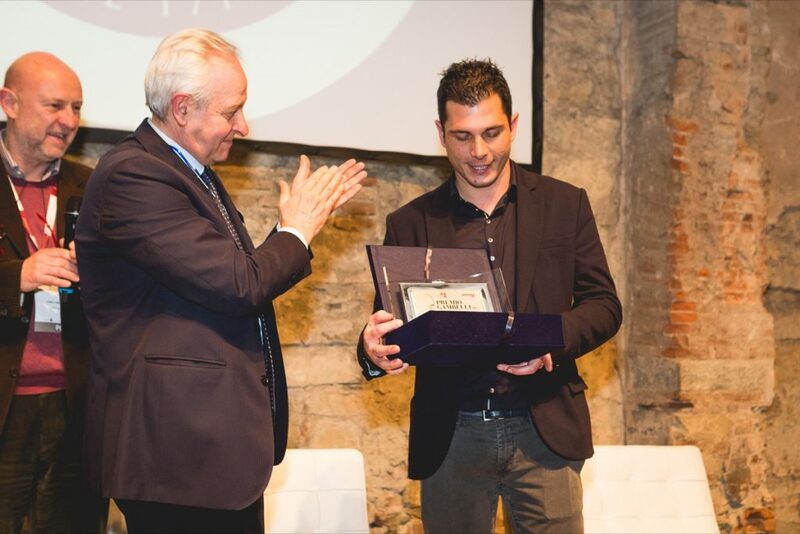 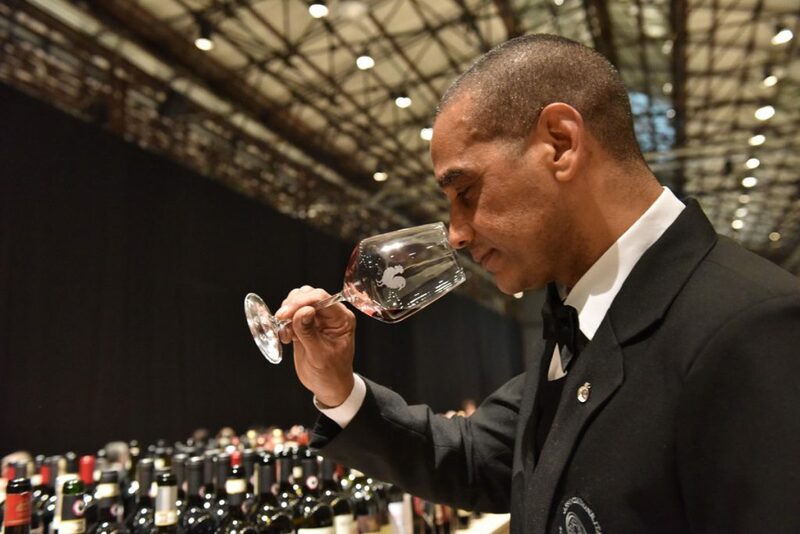 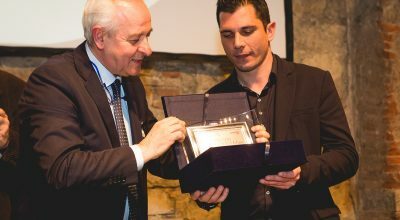 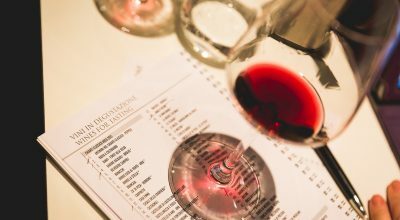 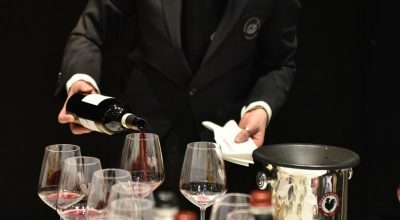 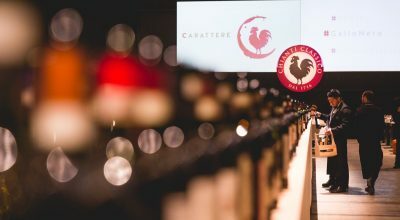 – 1 Award “Best Wine List of 2019”: Trattoria da Burde. 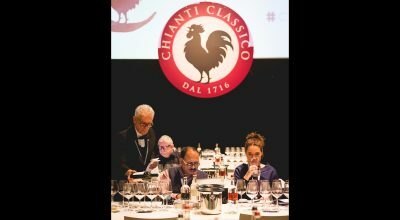 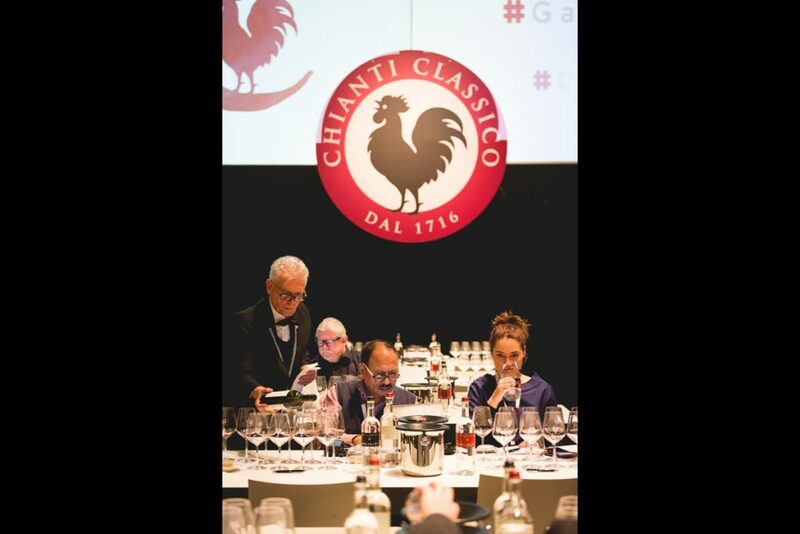 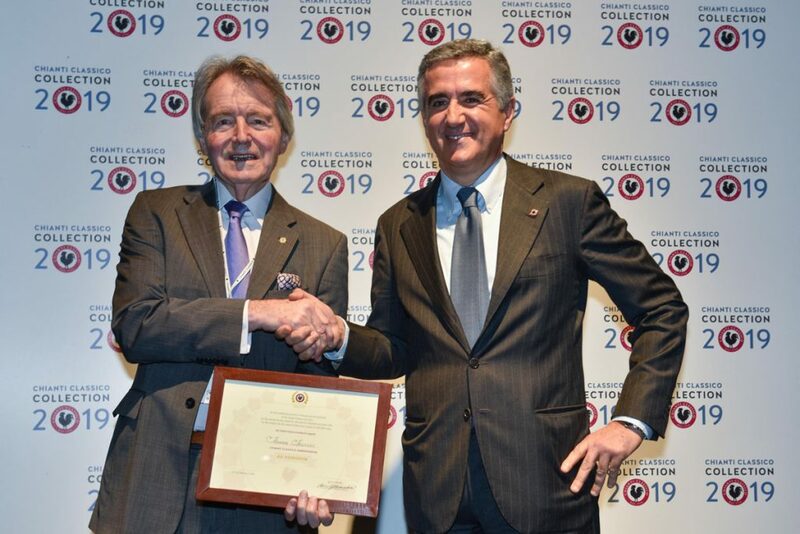 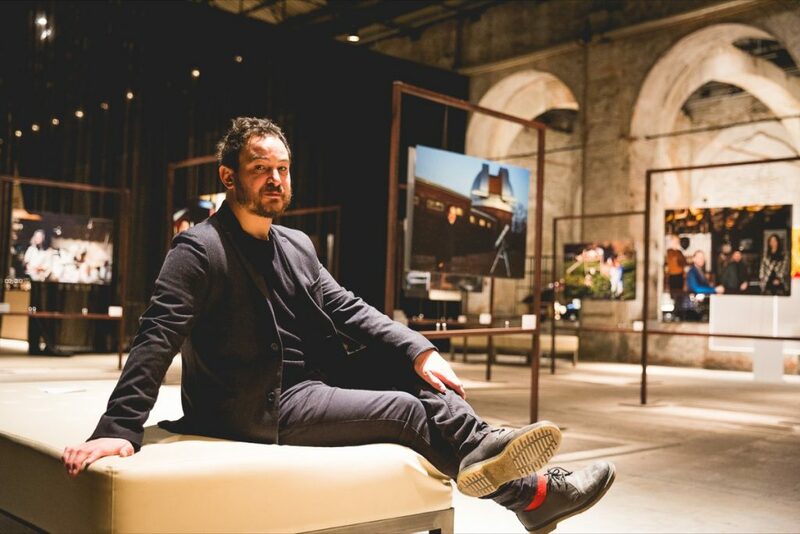 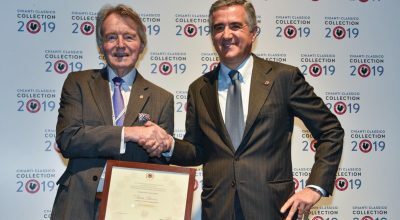 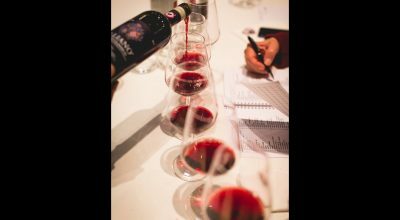 – 1 Winner of the Competition “Master del Chianti Classico”: Valentino Tesi. 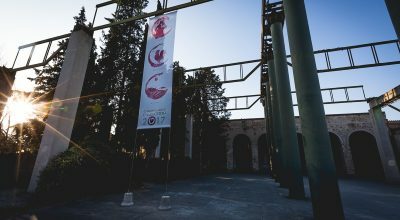 To participate registration is required. 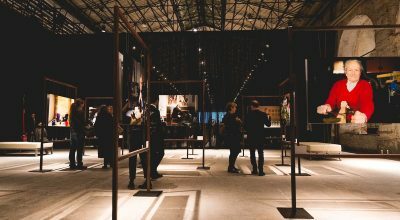 Railway station Santa Maria Novella. 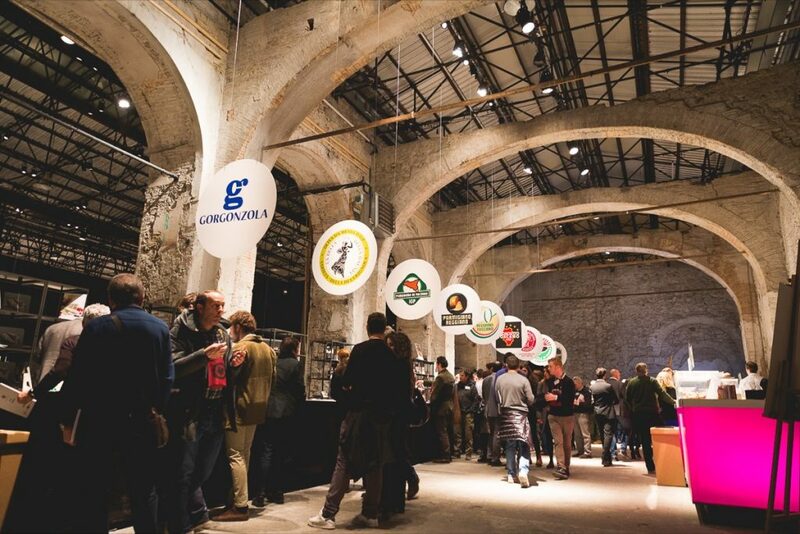 It is about 5 minutes by taxi, 10 minutes by buses number 1 and 9 (starting point via della Scala). 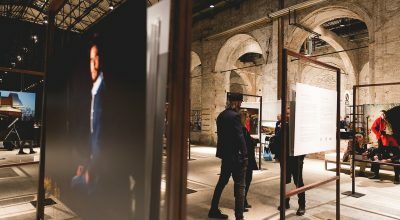 The new railway station of Porta al Prato is just next to the Leopolda Station, info and timetable: Ferrovie dello Stato. 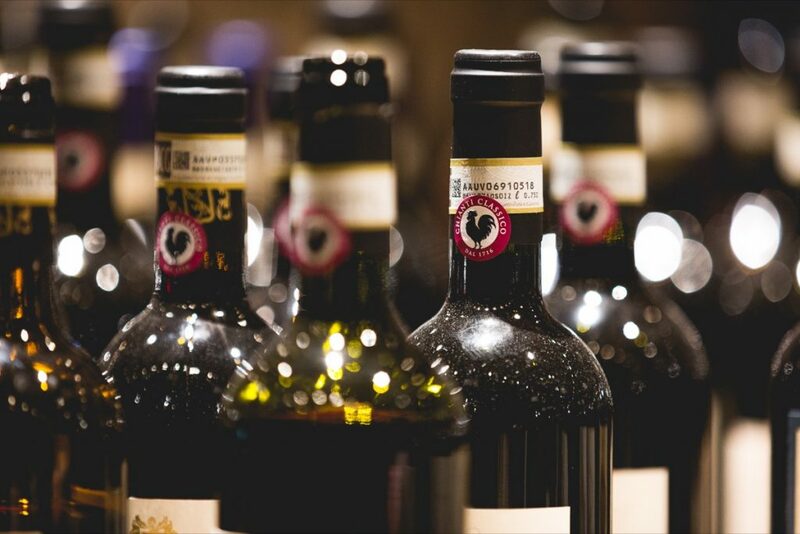 Florence’s Amerigo Vespucci airport, Peretola. 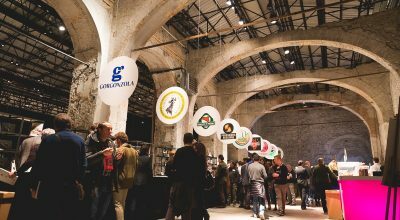 Leopolda Station is 15/20 minutes taxi ride away. 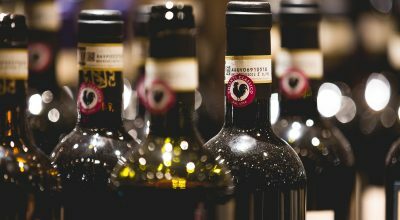 A11 Firenze-mare freeway: Firenze north exit. 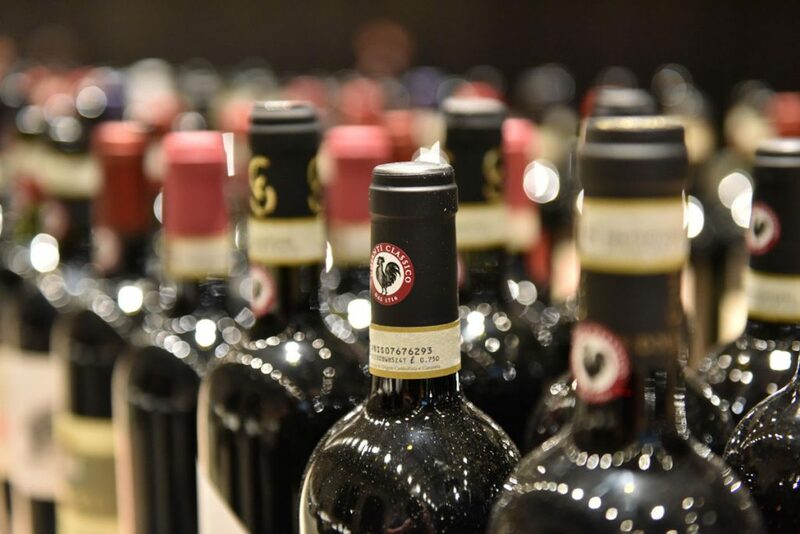 A1 freeway, from both Milan/Bologna and Naples/Rome: recommended exit: Firenze north. 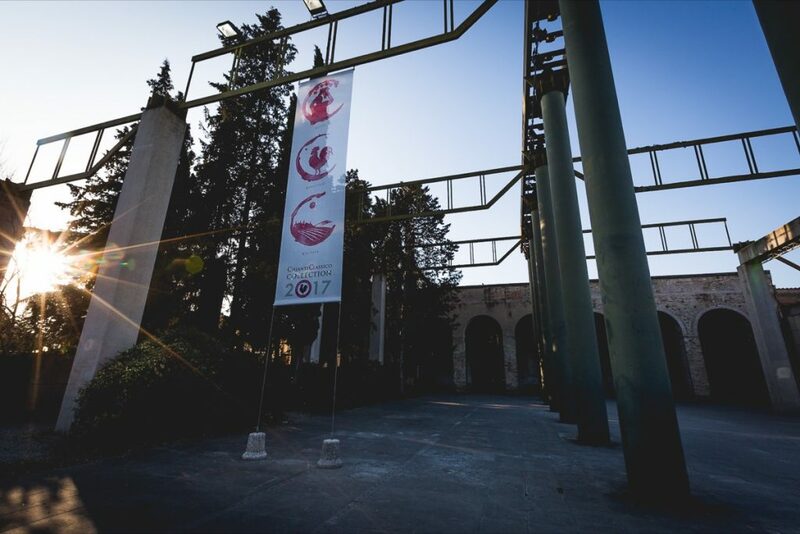 After exiting the freeway, take viale Guidoni and viale Redi, following the signs for the city center, towards Porta al Prato. 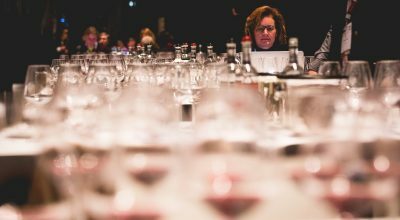 lines: 1-9-12-16-17-26-27-80. 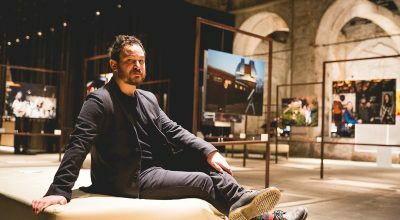 Porta al Prato bus stop.